During a month of working in the Arctic land reclamation program, environmental cleanup crews from the Eastern Military District collected over 90 tons of scrap metal near Somnitelnaya Bay and the former Zvezdny Airfield on Wrangel Island, the district press service reported on Monday. It said this was the first time this work was carried out in these areas this year. "Since the start of this project, military service personnel from the Eastern Military District (EMD) environmental unit have collected over 2000 empty barrels (about 65 tons of metal) on Wrangel Island. They also removed over 29 tons of scrap metal during that time. At present, 85 tons of scrap metal is ready to be shipped back to the mainland," the report reads. It goes on to say that in all, the military environmental crew plans to process and prepare 630 tons of scrap metal for shipping. In addition, other ships or barges will remove the approximate 320 tons of scrap metal collected in 2017. 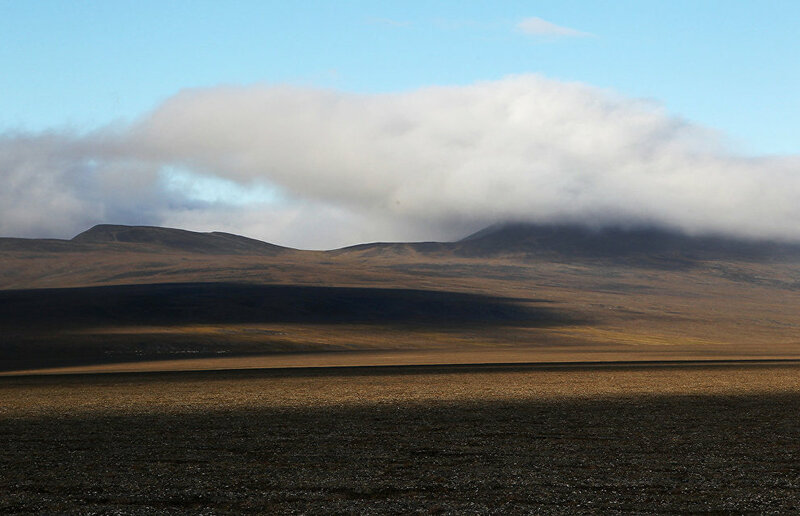 It was reported earlier that military environmental crews left for Wrangel Island in the middle of June.